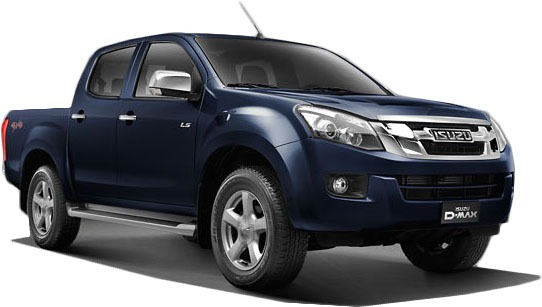 If you are a businessman looking for a light transport vehicle, then the Isuzu D-Max makes for a compelling buy. 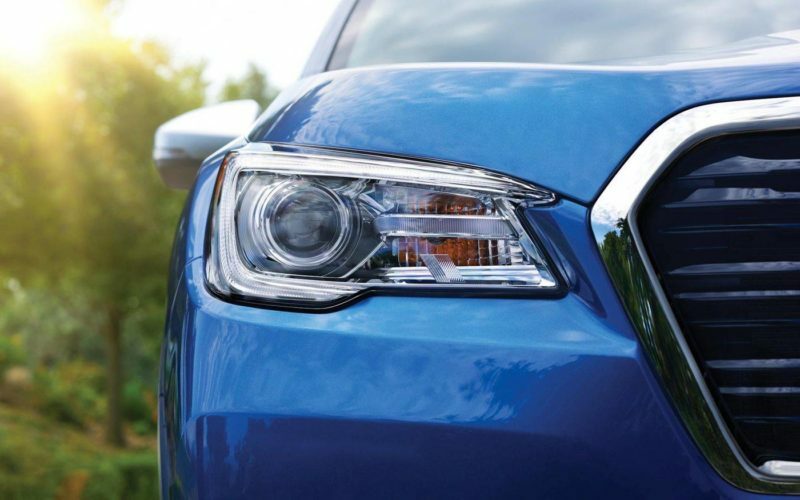 It’s a reliable workhorse that can clock high miles without skipping a beat. If you’re a family person with occasional need for light transport, then the D-Max has you covered. 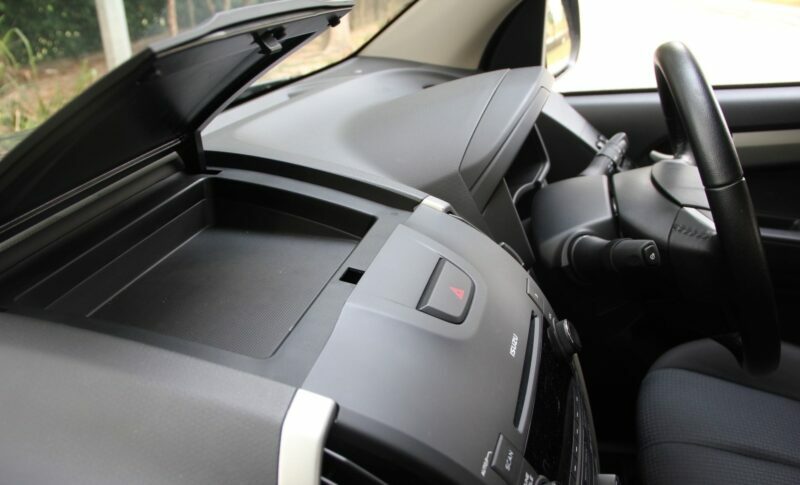 The range topping LS model is an excellent family car with capacity for light cargo. All in all, the D-Max is an excellent vehicle that is in tune with the Kenyan market. Its devoid of unnecessary gizmos that make most modern cars so complex to maintain. Its simple, reliable and it gets the job done. Isuzu Pickups have been the mainstay of light commercial transport in Kenya for many years. From the early days of the Isuzu Tougher, to the current generation of the Isuzu D-max, the Isuzu pickups have proven their worth. 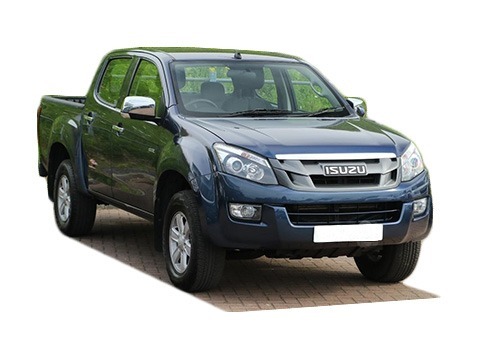 The Isuzu D-Max is currently the bestselling pickup in the Kenyan market. It competes with the Toyota Hilux, Ford Ranger T6, Mitsubishi L200, Nissan Navara /Hardbody, Volkswagen Amarok and Mazda BT-50. The Isuzu D-Max is available in several configurations that are geared towards diverse customer needs. 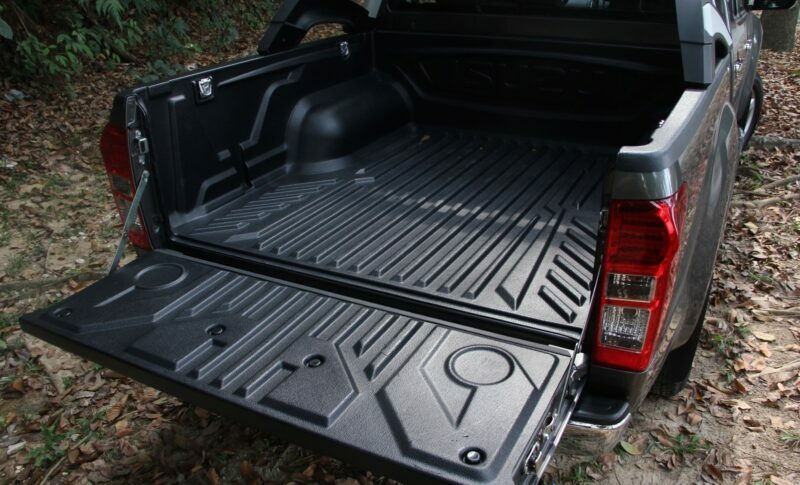 The D-Max can serve as a family car, a farmer’s car, a light cargo truck, an off-road vehicle and many other things. The first generation D-Max was in production from 2002 to 2011 and the second generation has been in production from 2012 to present. The D-Max is offered with 3 engine options, all diesel. 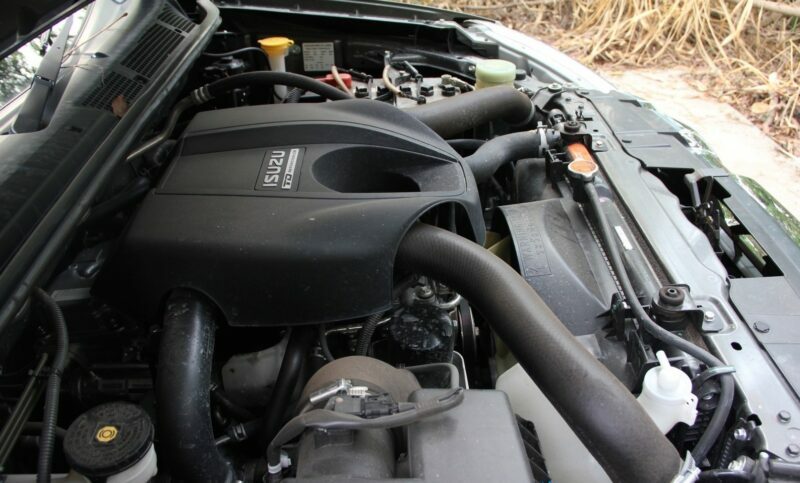 These are: the 2.5L 4JA1-L normally aspirated engine, the 2.5L 4JK1-TC SO Common Rail Turbo Diesel engine, and the 3.0L 4JJ1-TC SO Common Rail Turbo Diesel engine. 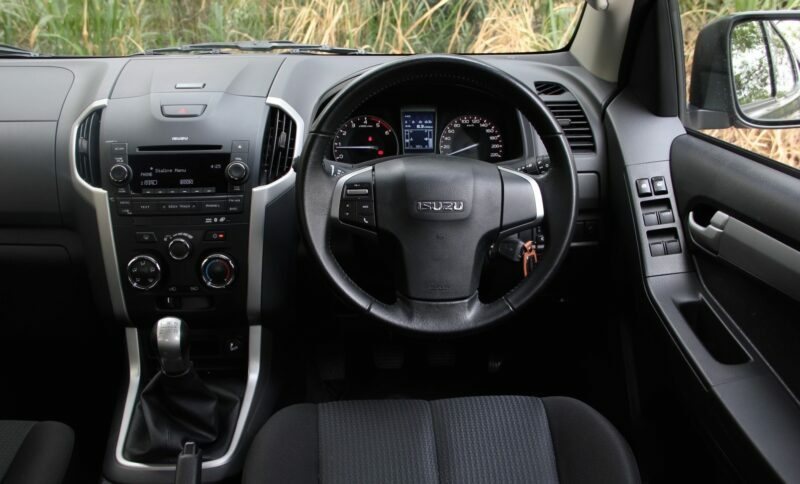 The 2012 Isuzu D-Max is offered as a single cabin or double cabin and configured either as 2WD or 4WD, low ride or high ride. The 2WD options are referred to as TFR while the 4WD options are referred to as TFS. Below are the D-Max grades and specifications for each. 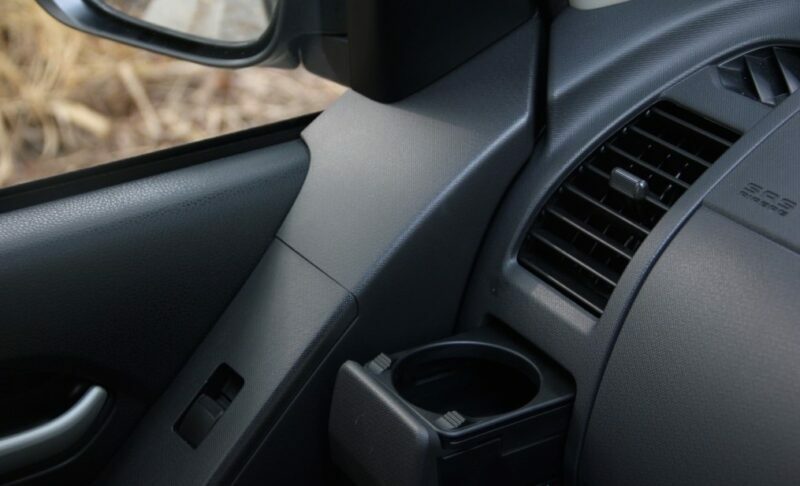 The Isuzu D-Max is built for work and therefore luxuries are at a bare minimum. 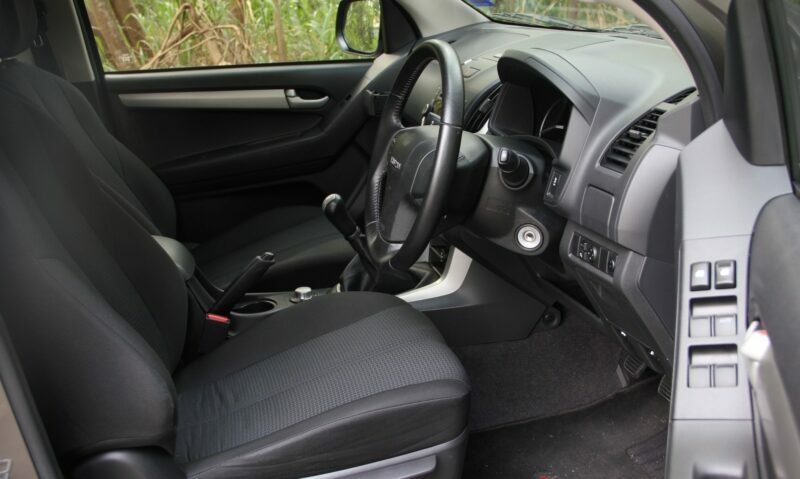 However, the 2012 Isuzu D-Max is still a great improvement over previous models that were smaller in size and less spacious. The D-Max now compares favorably with the Toyota Hilux which improved its interior space many years ago in response to market demands. The higher graded Isuzu D-Max LS is ideal for people who want a balance between work and family. 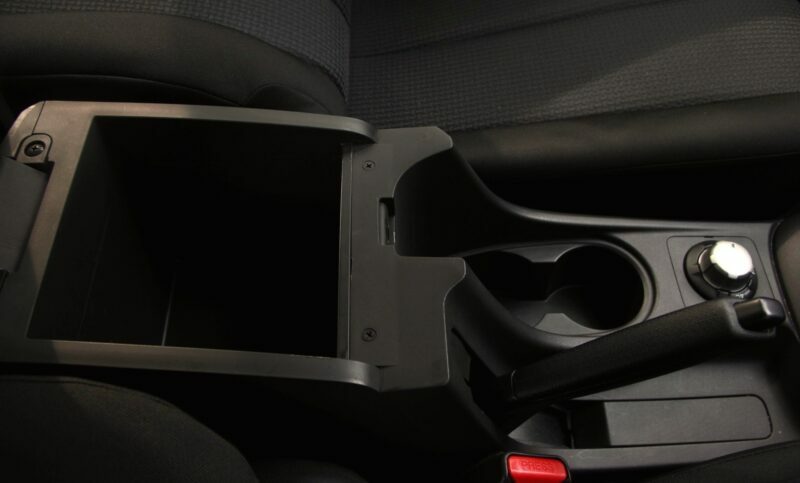 It comes loaded with many extras such as padded seats, electric mirrors, reading lights, seat pockets and many more. 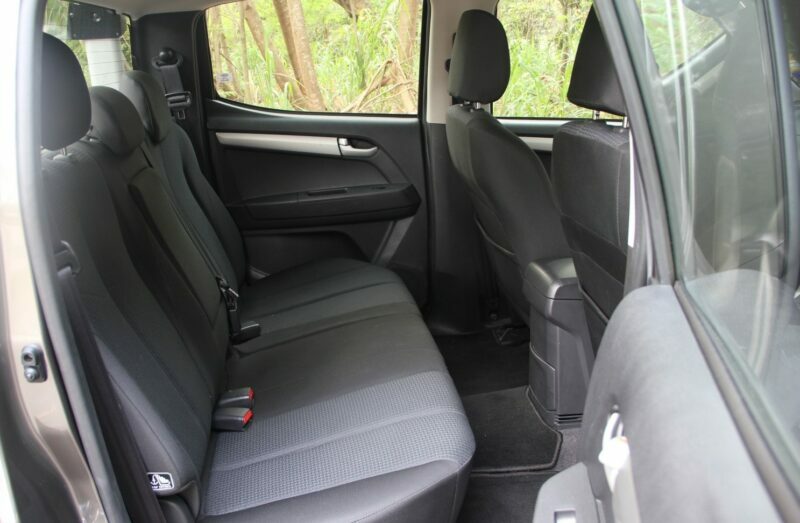 In terms of seating space, the double cab offers good legroom for both rows. The rear seats now have some room to recline as compared to previous model that were fixed. The windows are also large and provide for a good view of the road. 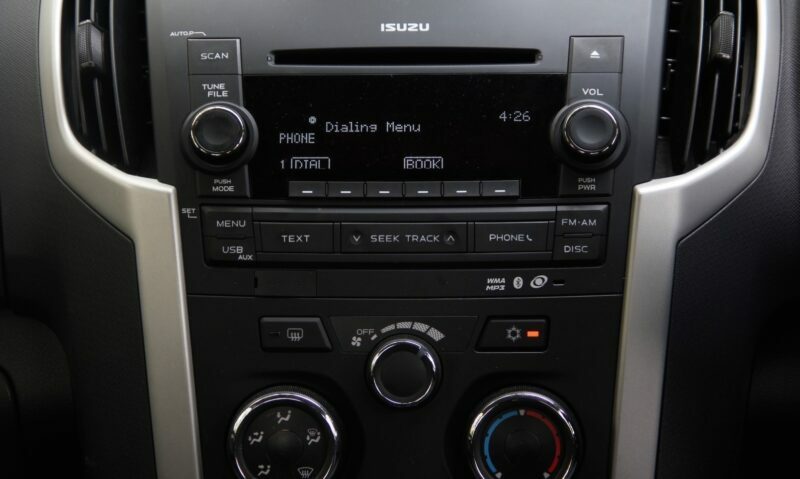 Isuzu Kenya(or GM East Africa) has put in place an extensive network of spare part dealers across the country. In most major towns, you expect to get a spare part dealer stocked with at least service parts. Special parts can be bought directly from GM or any other dealer they may refer you to. Isuzu D-Max service parts are well priced and comparable in price to the Toyota Hilux if not cheaper. For special parts such as sensors and body parts, the price is slightly high but affordable. The Isuzu D-Max has got a solid reputation behind its back. The fact that its the best selling pickup in Kenya demonstrates the confidence that businesses have in it. 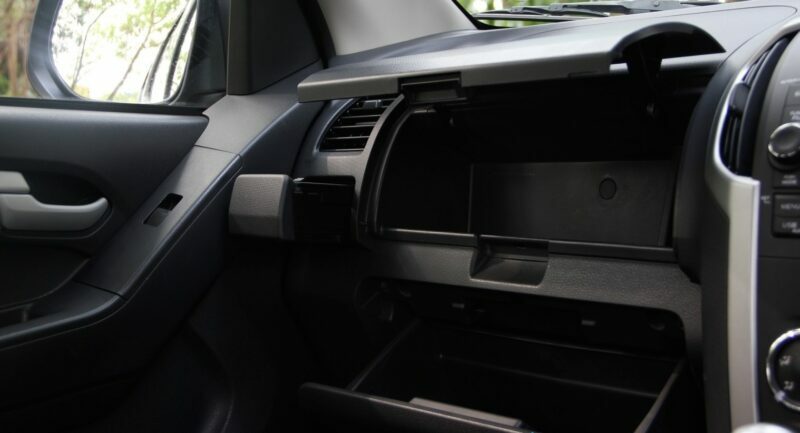 The D-Max is not overloaded with sensors and other electronic gizmos that make modern cars such a nightmare when they break down. 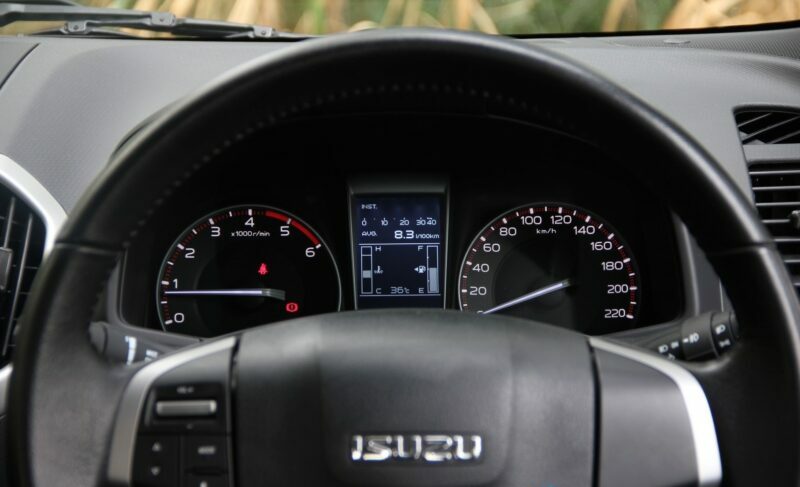 Isuzu has kept it simple and fit for purpose. The common rail engines are more complex and prone to failure than the simpler 2.5L normally aspirated engine. But overall, we find the D-Max to be a highly reliable vehicle when maintained as per the owner’s manual. If you are shopping for an Isuzu D-Max, you are in the right place. We guarantee the lowest prices in the market, plus a high level of transparency and security. We strictly vet our dealers and they provide quality cars. To receive quotes and photos from our dealers, fill the form below or call the number provided.